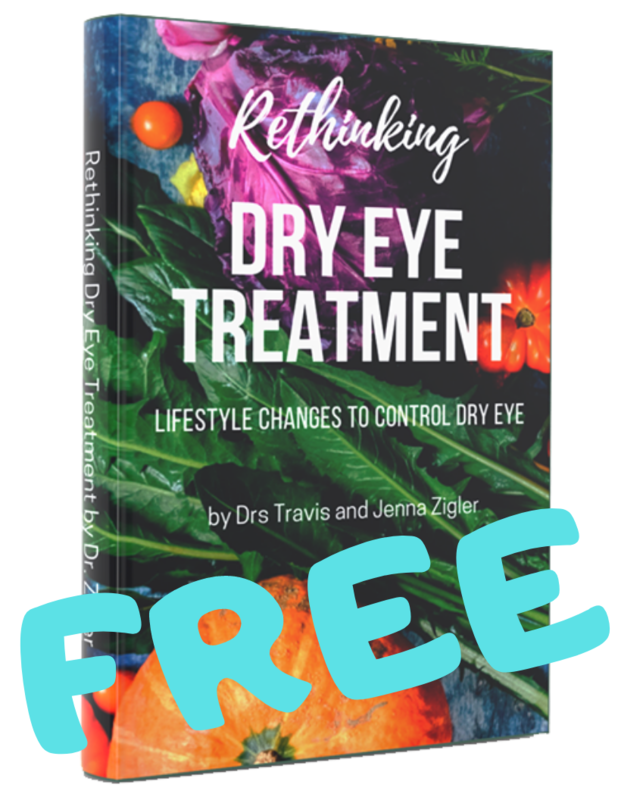 Blepharitis, meibomian gland dysfunction, and associated dry eye syndrome affect millions of people around the world, and some of these people aren't even aware of their issue. 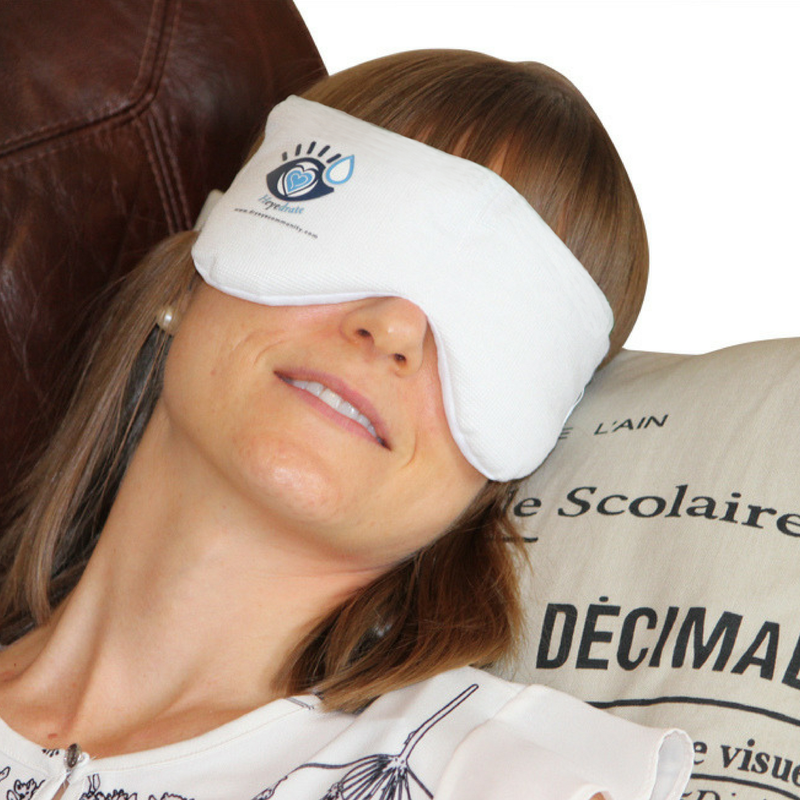 Due to this staggering amount of people that need help with eyelid disease, a flood of new products have come to the market in recent years. 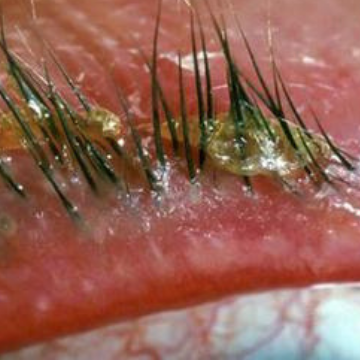 Blepharitis is most likely due to an overgrowth of bacteria on your eyelids (naturally occuring bacteria), which create a discharge that looks like dandruff and can clog oil glands within the eyelids. Symptoms of blepharitis include burning, oily, and crusty eyelids as well as red, irritated eyes. You might also notice that in the morning your eyelids are stuck together. Below you will find our picks for the top 5 eyelid cleansers on the market today, so that you can get your eyes back to health. 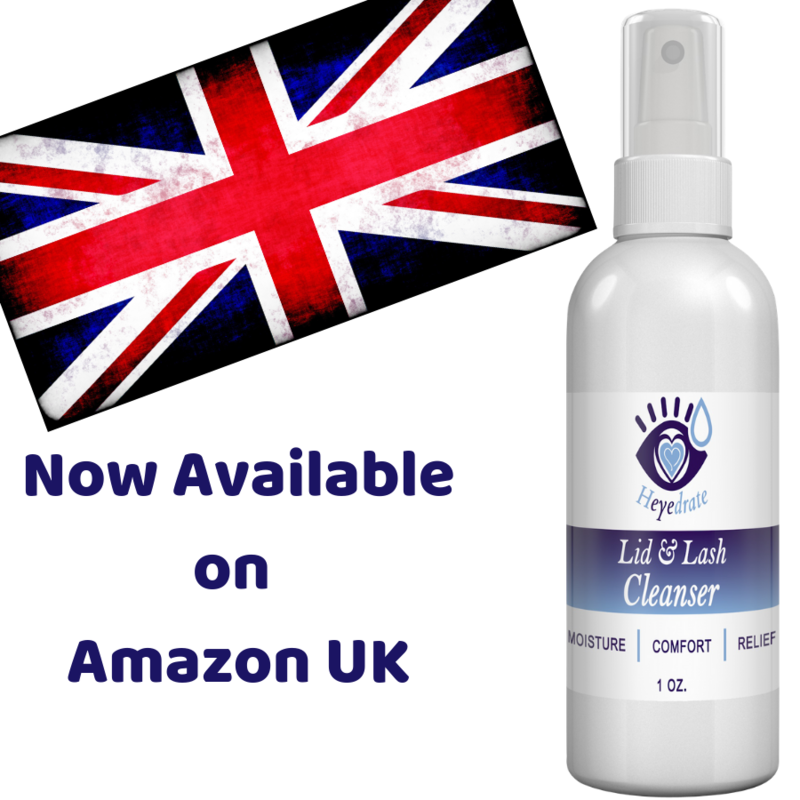 Released in June 2017, Heyedrate Lid & Lash Cleanser is one of the first over-the-counter hypochlorous acid sprays. This natural, non-detergent based spray is perfect for deep cleaning the skin, which makes it great for soothing any skin irritation you have, such as cuts, scrapes, blepharitis, styes, dry eyes, redness, swelling, burning, itching, or crustiness of the eyelid margin. This is our "go-to" product for our patients and it's safe for everyone, from infants on up. These are convenient, individually wrapped wipes which are composed of an aqueous solution and micelle cleanser. 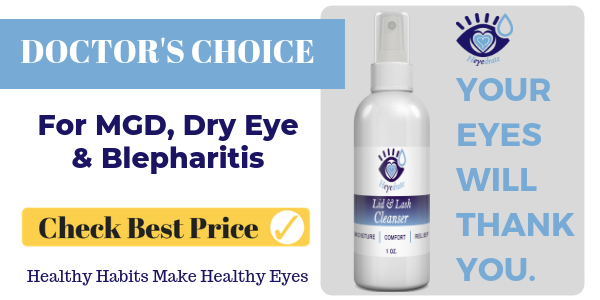 This makes them effective for fighting symptoms of blepharitis, as they contain no preservatives or perfume that may further irritate the eyes and eyelids. They are safe for everyone over 3 months of age. This foam cleanser is an effective way to cleanse the eyelids. Unlike the two products above, this one does need to be rinsed off after use, but it contains tea tree essential oil which can be very helpful for fighting demodex eyelash mites. TheraTears SteriLid Eyelid Foam Scrub has uses for those with blepharitis and dry eye, as well as those preparing for eye surgery. This cleanser is very well known and works great. The extra strength cleanser is for more severe blepharitis and recurrent styes, and it kills up to nine strains of bacteria including MRSA and Staphylococcus. This cleanser comes in both premoistened wipes and in a foam, so you can decide which works best for you. There is no need to rinse this cleanser off, either, which is super convenient. Lumecare Eyelid Wipes are specially formulated to gently clean crusting and stickiness from the lashes, and to revive the eyes. This cleanser can be used on people of all ages. The rinse free formula is free from preservatives to minimise the risk of reactions, and it does not contain detergents which could further irritate. These wipes come in individual satchels, which make them easy to take on the go.